Are you a full WESNET member? CALL US ON 1800WESNET for your discount code. Smashing the patriarchy is tiring. Coffee is delicious. 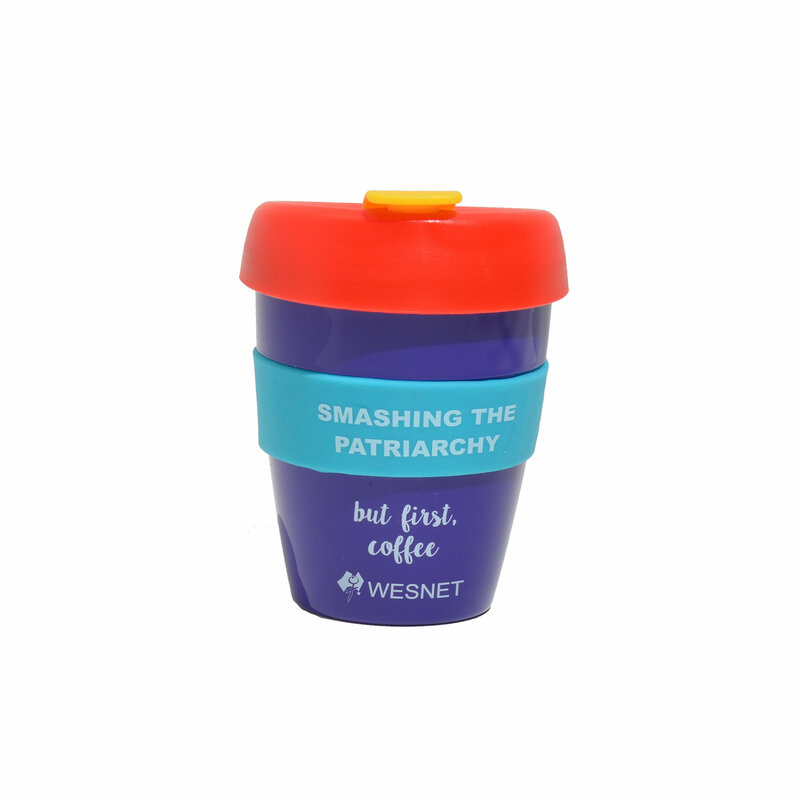 Perfect for the caffeine-addicted feminist in your life!